When Mads Mikkelsen was cast in Doctor Strange last summer, his role was described as a villainous one, though exactly which antagonist he’d be playing was left unsaid. The A.V. Club guessed that Mikkelsen might play Mephisto, who’s basically Marvel’s Satan, and whose ties to Thanos would certainly be helpful in bringing Doctor Strange to the land of the Avengers. But it seemed even more likely that Mikkelsen had nabbed the role of Dormammu, an all-powerful demon (a different one) who’s locked in some eternal struggle against Stephen Strange. 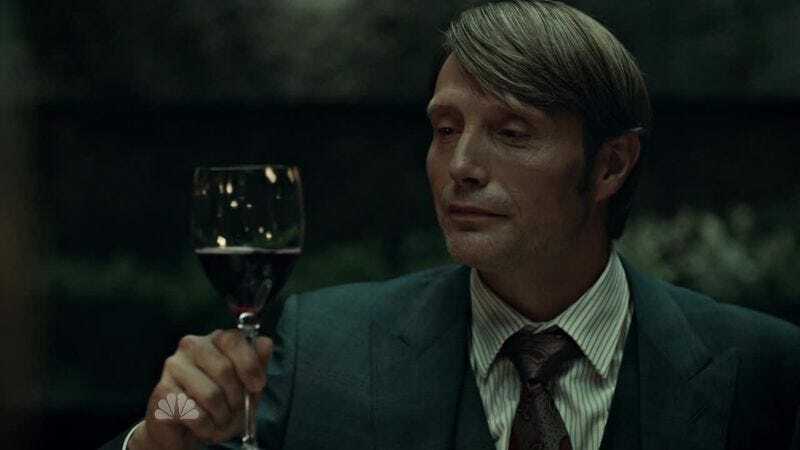 Although casting the erstwhile Hannibal as an ancient evil makes sense, it looks like he’ll have a different part to play in the Strange proceedings. Heroic Hollywood says it received a photo of some of the film’s tie-in toys, which are being released in sets of two—and the pairings point to who Mikkelsen’s character is. Latino Review reported the rumor that Kaecilius would be in the film several months ago; apparently, he’s been reimagined as someone less in thrall to Mordo. Instead, Kaecilius will probably lead his own group of zealots, so it sounds like the role has been tailored to Mikkelsen.